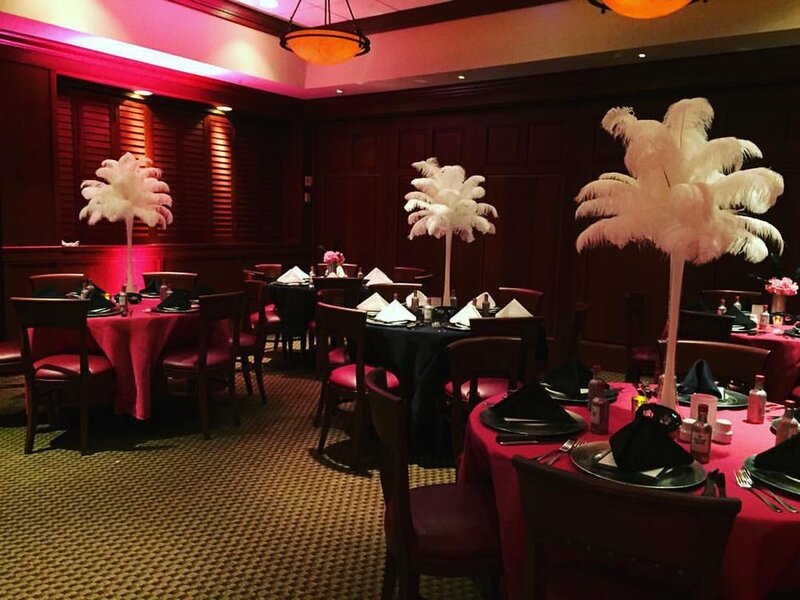 From Grand Opening Events to the occasional over-the-top Birthday Celebration, Posh Parties can deliver a memorable event that will wow your guests from the moment they walk in. 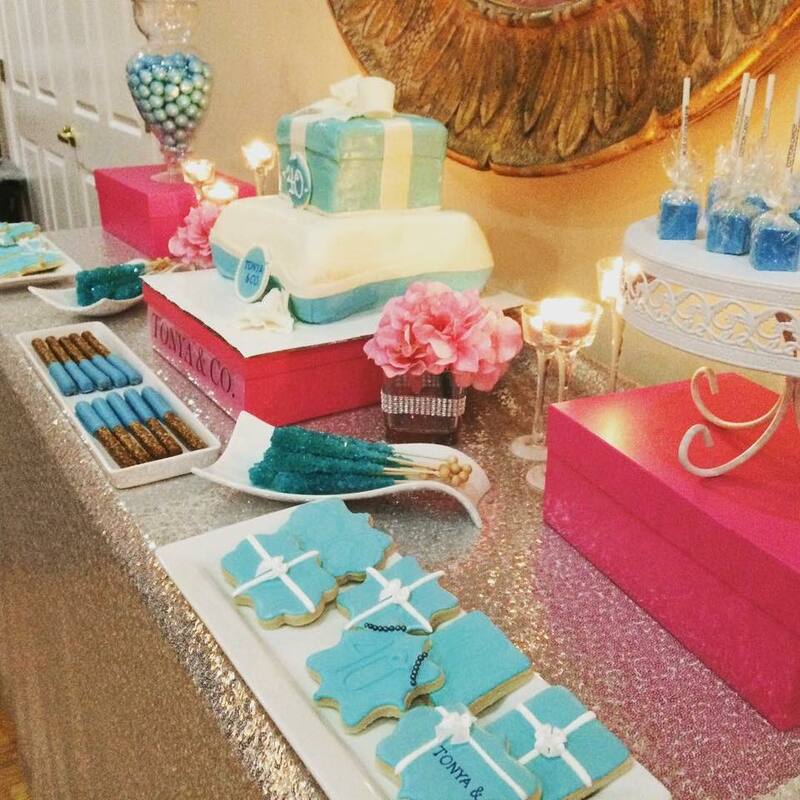 We work with our clients to make each event unique and true to their style and personality. Congratulations, you're expecting! 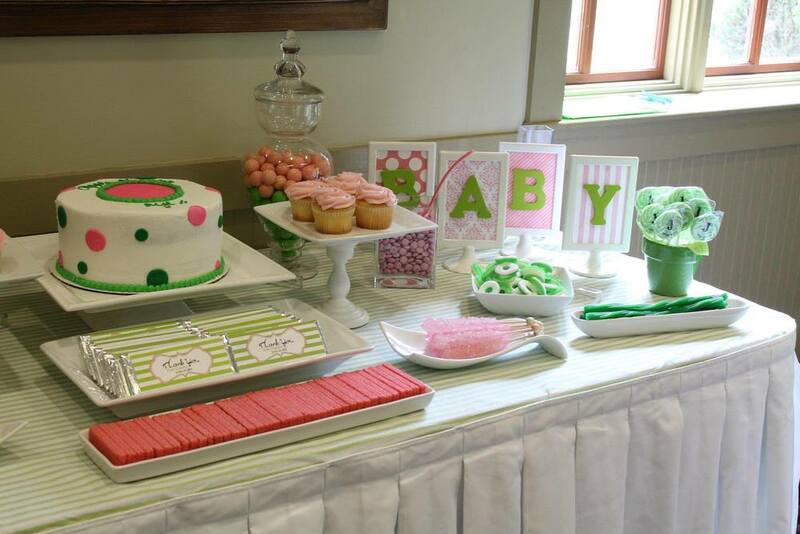 It's such an exciting time, let Posh Parties help create the plans and details to shower your bundle of joy. 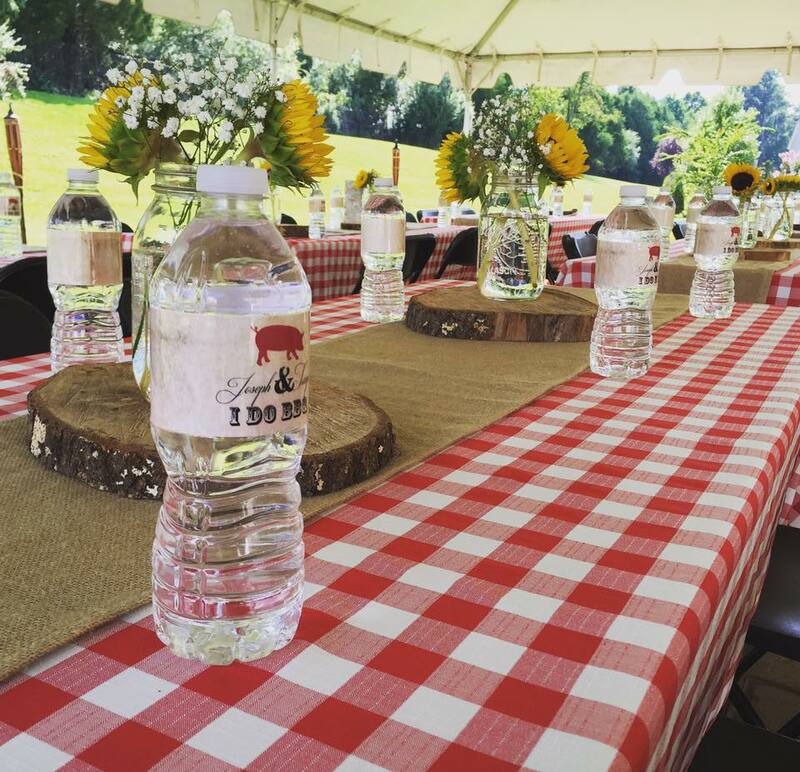 We offer full service event planning from start to finish or we can just add some unique touches to the event if you plan to do-it-yourself. Bright, Fun & Interactive! 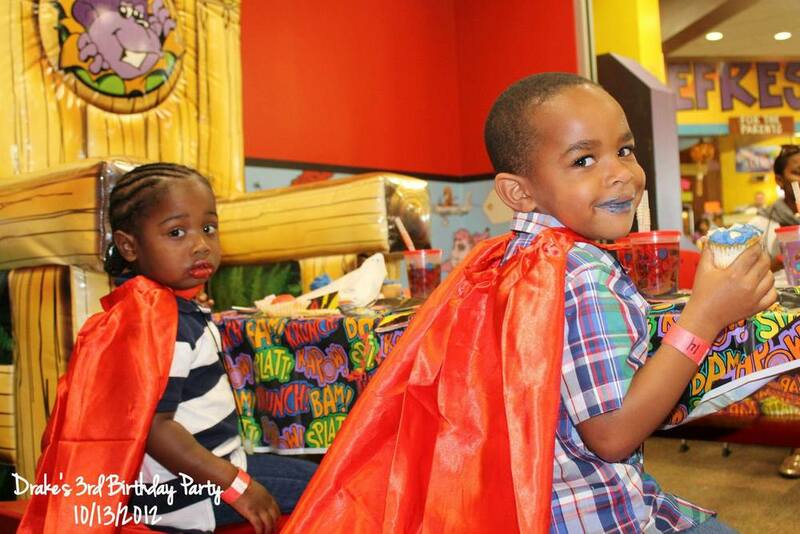 We offer kids party packages from the in-house Spa Party for your little Diva and her friends, to a full on Carnival. Whatever the theme, we can bring it to life. 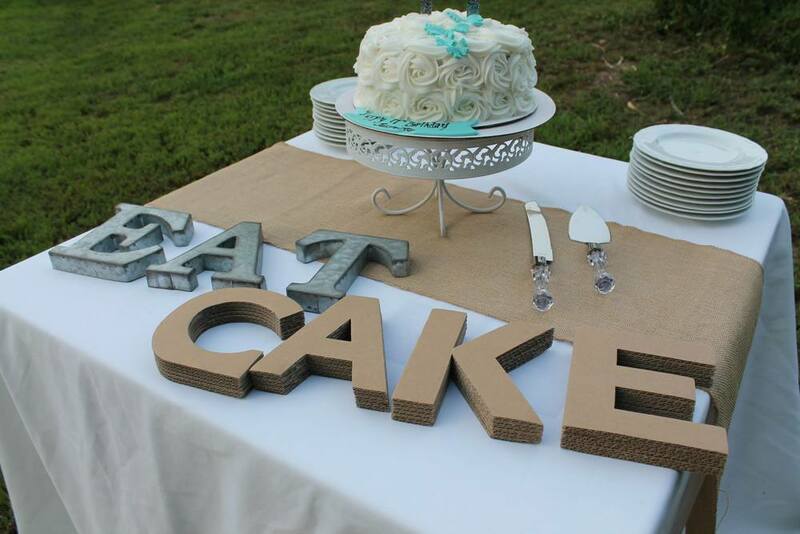 We can bring the entertainment or just the decorations. 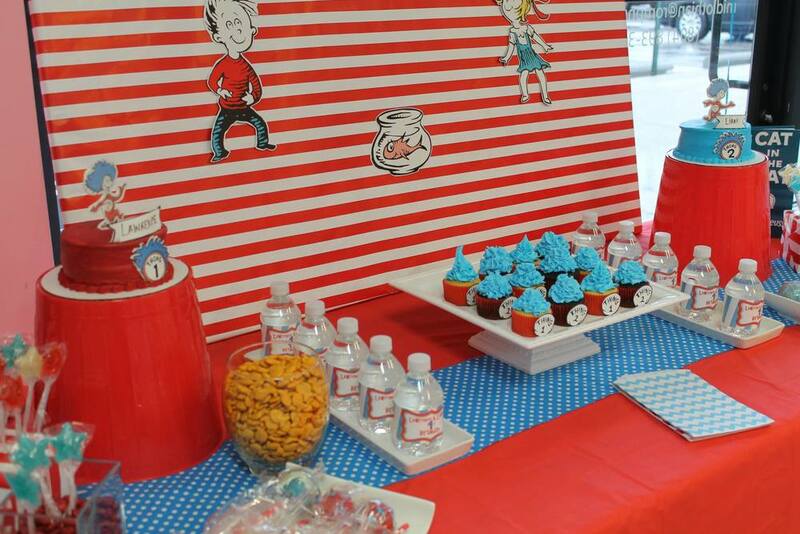 Most of our parties are staffed with party hosts to keep your little ones busy so you can relax.